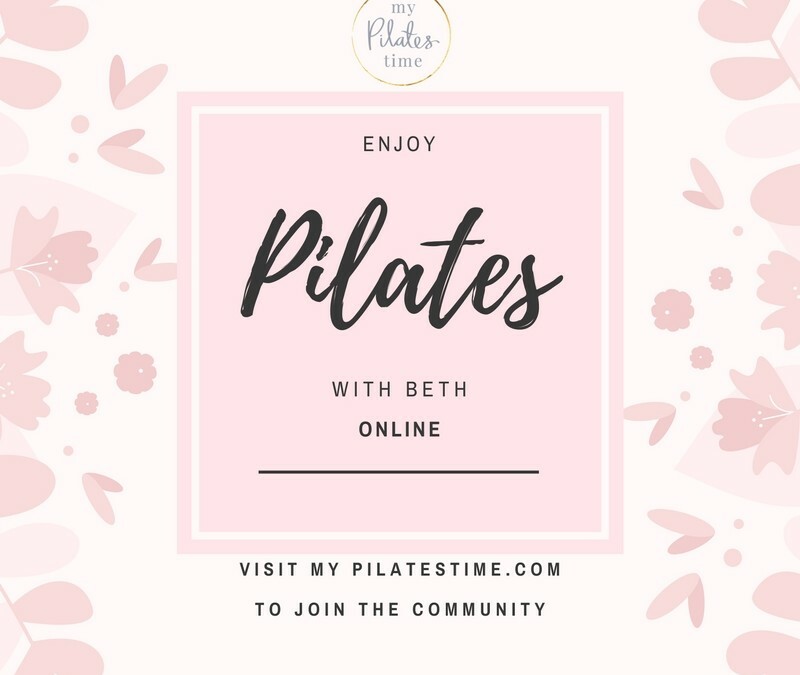 The My Pilates Time online community is a place where you can access weekly Pilates videos and be inspired and equipped to live healthy lives. Sometimes, it can be tricky to find time to get the the gym or a Pilates class. With the My Pilates Time community, you are able to do Pilates in the comfort and privacy of your own home with your own instructor. Members will be sent weekly Pilates classes and also food ideas and tips for eating well. Members also have access to an ever growing library of Pilates classes. The classes are categorised for you, so you can choose an area of your body to target as you workout. There are classes to assist back pain, classes to help you sleep well, classes for stretching and classes for improving posture. Within the community, members have the opportunity to chat to each other, and ask questions. It is a friendly, encouraging and positive environment where you will gain the support you need to make lasting changes to your health and get fresh ideas to stay motivated. Most of the Pilates classes are between 10-40 minutes. This way, you can always find a class to fit in with what you have going on. Consistent and focused workouts are very effective if you want to see improvements in your strength, both in your body and mind. Staying motivated can be a real stumbling block, as life becomes busy. Being part of the community is a great way to keep on track and stick to the health goals you set yourself.